FLUOPTICS develops innovative fluorescence imaging solutions for real time guided surgery. Our goal is to provide surgeons with real time information to precisely locate a fluorescent marker during surgery. This added value should drastically secure the procedures and improve patient outcome. 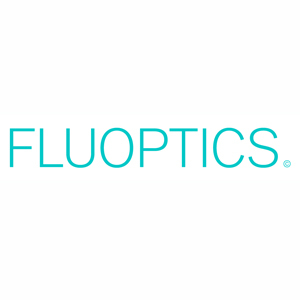 FLUOPTICS strives to develop innovative health care solutions to improve patient treatment. By facilitating the work of surgeons and improving the efficiency of their procedures, we also contribute to reducing operating costs.